Our next Women’s History Month feature is Shawna Herr, Regional Controller in the Northeast. Confidence, initiative, and self-motivation set Rachel Adams apart from the rest. Today is International Women’s Day! In celebration, we are featuring our Regional Vice President of the Northwest, Karen Wilkinson. 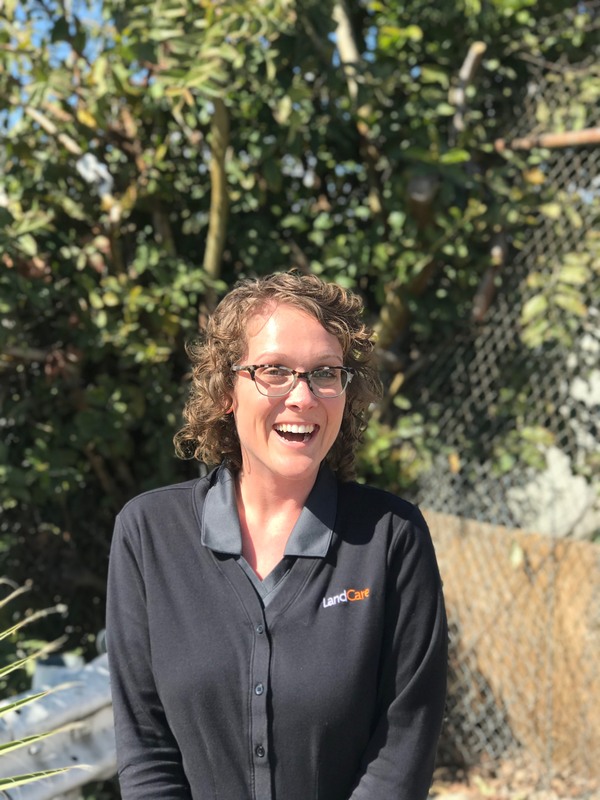 Check in with Zoe Jacobson, Account Manager in Pasadena. March is Women’s History Month! To celebrate, we will be highlighting a few of our female team members from across the country. 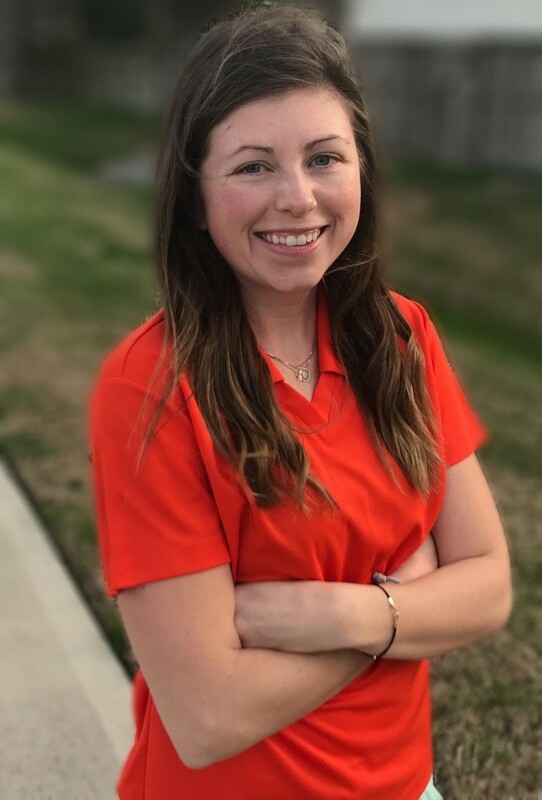 Today we are checking in with Summer Jones, Landscape Estimator in the Texas/Oklahoma region. 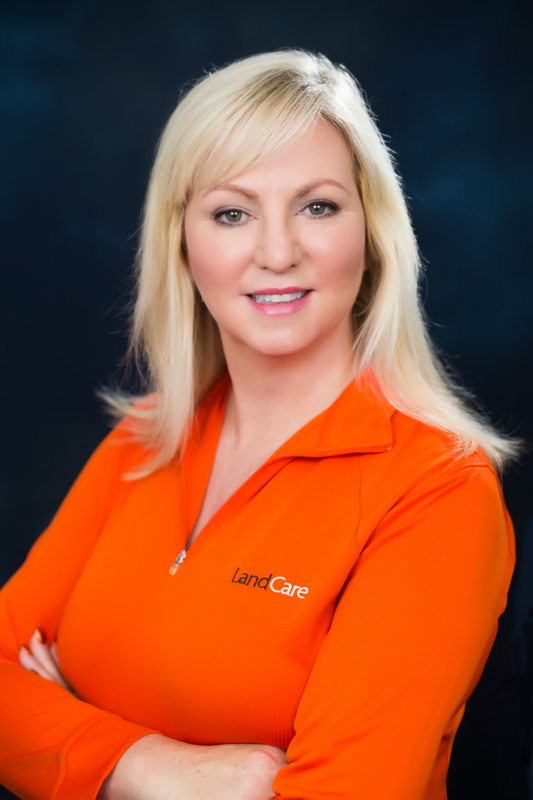 Check in with East Division Director of Employee Development Dana Christenson and Communications Specialist Isidoro Balistreri as they explain the benefits of LandCare’s unique onboarding process.